Its widely known among all real estate agents that in certain communities, condo units on the fourth and 13th floor can take longer to sell. "When I was younger, I didn't believe any of these things. I thought it was just BS," said Tina Mak, Who has been in the buisness of real-estate in Vancouver for almost 30 years. "You don't believe in it but when it keeps on repeating... then you cannot, not believe it. "In some Asian cultures, including Mak's, the number four is very hated against and portrayed as unlucky as it is pronounced very similar to the word death in Mandarin and Cantonese. Mak, the founding president of the Vancouver chapter of the Asian Real Estate Association of America, says for many of her clients, this cultural preference is real, and is actually a very important piece of their choices in real estate. 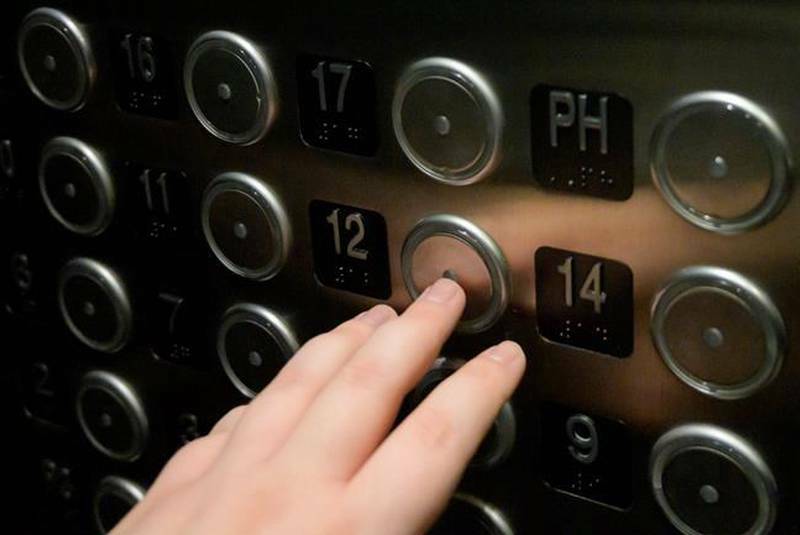 This has become so popular that many municipalities across the country have specifically addressed the issue of tetraphobia, which is the fear of the number four, or the more commonly found triskaidekaphobia, which is known as the fear of number 13. A few years ago, city officials in Vancouver began seeing a rise in special applications by commercial and residential developers asking for permission to skip any floor that contained the number four or 13. What began as an accommodation soon became a bureaucratic headache for city staff and a glaring safety risk for emergency personnel. "It happened with just one or two buildings at first and then spread rather rapidly. So before we knew it, it was being applied to most new applications coming in," said Pat Ryan, Vancouver's chief building official. In 2015, Vancouver announced it was banning leaving out floor numbers in new condo and office tower developments. "So we put all the numbers back. It just made our lives so much simpler," he said. "We were expecting backlash, but it just didn't happen. "Edmonton also is known to have a similar policy. But just north of Toronto, which allows irregular address numbering, the town of Richmond Hill, Ont., approached this issue in a different way: it has banned outright the number 13 and four from any new housing developments.The town was getting inundated with special requests from homeowners to add suffixes, like an A or B, to addresses containing the number four because they were having difficulty selling their homes. Richmond Hill council passed a resolution in 2013 to disallow the number four to be used in any new ground-level housing developments. " The number 13 had already been banned from addresses for at least 20 years, said Gus Galanis, director of development planning for the town. "What really prompted the change was the frequency in requests," he said. "They said it was basically for cultural reasons, they didn't want to go into details but said it was because of bad luck. "Galanis says it came down to the council providing good "customer service" to its constituents. "We've been trying to work with the public to see where we can accommodate, and I think in my mind, we've been very flexible," he said.For real estate agent Tina Mak, she says cultural superstitions — whether it be a property address or the way a front door is lined up with a backdoor — can be an immediate deal breaker for her clients, and her. "I've done it a million times... (I've told them) I don't want you to buy this because I see that you will have a hard time selling it in the future," she said. "If you want to buy it, I'm not going to give you any advice because I don't believe this is the right purchase for you. If you want more information about the unlucky numbers in Canadian real estate please contact my phone number filled with lucky numbers at 778.888.8888 or email me at matt@mattgul.com.